iMore Weekly Photo Contest winner: Silhouettes! 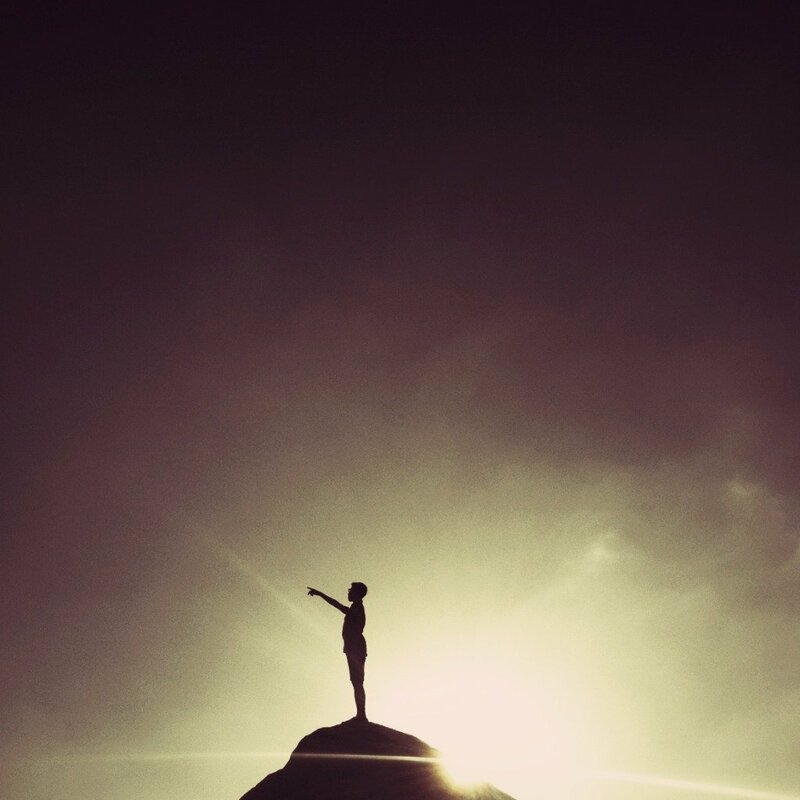 It's time to announce the winner of last week's silhouettes photography contest. Before we do, we want to congratulate everyone on their awesome entries. We've got some talented iPhoneographer readers here at iMore and it wasn't an easy decision! We actually have two winners this week. The photo above is by Tatum22, and is our grand prize winner! 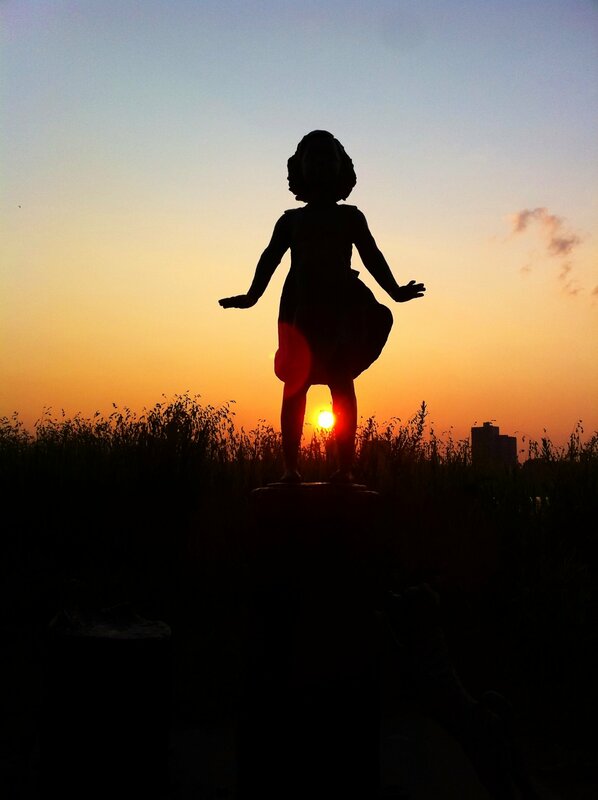 "Sculpture in NYC's Riverside Park at Sunset" was submitted by chris1982 and wins Honorable Mention. Congratulations to both of you! You'll be contacted during the week with information on claiming your prize. You can check out all of the entries in the forums at the link below. Thanks for entering everyone, and be on the lookout for this week's contest! And if you want to enter and win one of our awesome iPhone photography contest, keep your eyes peeled, your fingers on the shutter, and your browsers locked to iMore, because this week's contest will be announced soon!